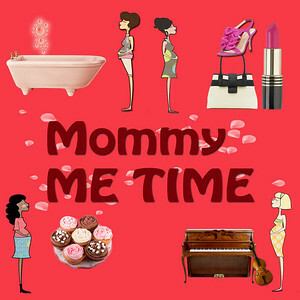 Mec as Mom: Mommy and Me-Time: What Do You Do to Take Care of You? Mommy and Me-Time: What Do You Do to Take Care of You? If you're a mom, you probably wake up ahead of everybody else... and turn in the last. You're either creating makeshift princess beds or doing the school run. You're the go-to person for everyone: whether they need a shirt darned, an ouchie kissed, a lunch bag prepared. You're the main source of entertainment... starting with the kicks from inside by your precious. Most times, you are worn and stretched and spread too thinly... and you start to feel insane! So, now, why not tell me what you do to take care of YOUR needs and wants. In a minimum of 50 words, post your answer in your blog. 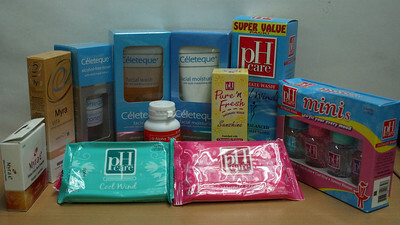 And because it's the merry month of mothers, Unilab has been kind to provide a beauty bag as prize for the best blog post. We might also choose posts for minor prizes so make sure you join! And of course, please do not forget to include a link to my blog (Mec as Mom) and Unilab's Facebook Page in your blog post. Once you have blogged about your Mommy Me Time, leave a comment under this post so we'll know that you are joining the contest. The contest will run from May 05 to May 30, 2011. And only one entry per Mom! :) Open to Philippine residents only. Know that these can be yours if we choose your post!